In between your events, we can store your exhibition stand with your event promotional and marketing materials, saving you that all important storage space. 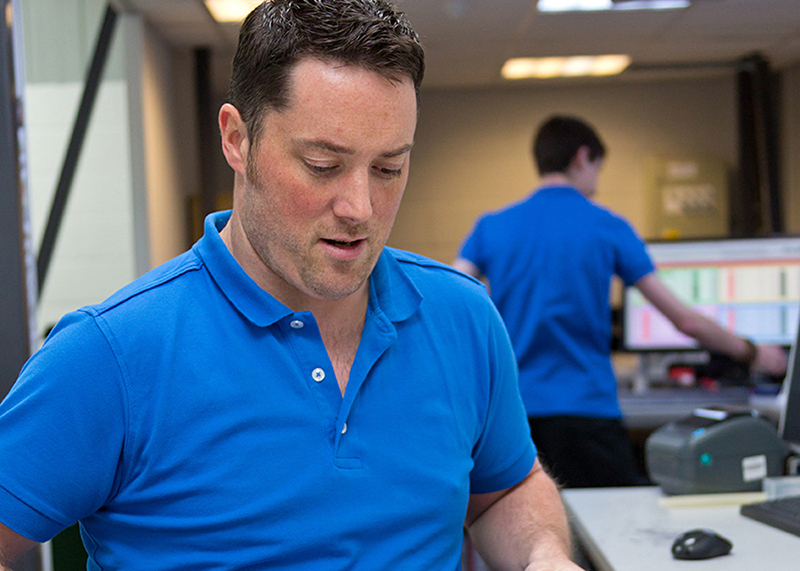 In-house storage and fulfilment allows us to offer cost effective collation and mail outs of print, large format and promotional items for marketing campaigns or product launches. Storage of promotional items and bulk print allowing central ordering of all materials from your marketing portal. Regular stock reports and alerts when minimum levels are reached ensure nothing ever goes out of stock. 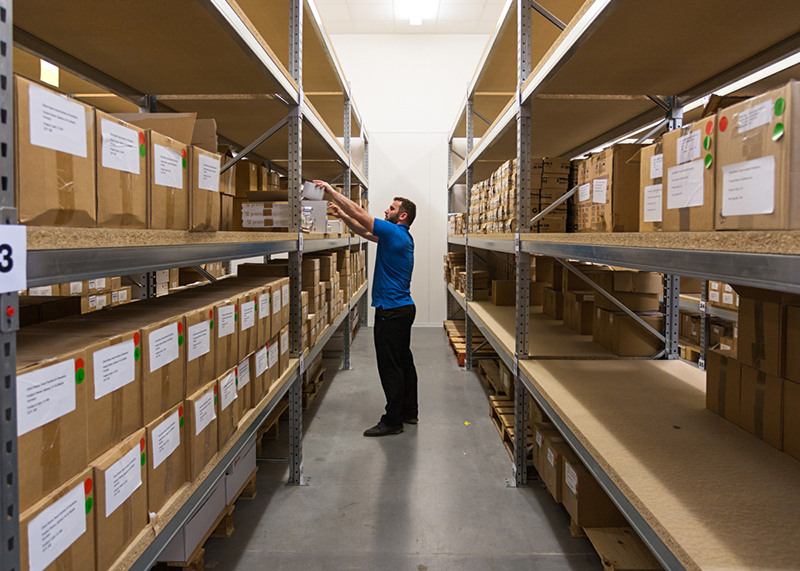 Comprising 2 temperature controlled storage rooms and a dedicated dispatch area, we can complement your printed projects with storage, collation or fulfilment.